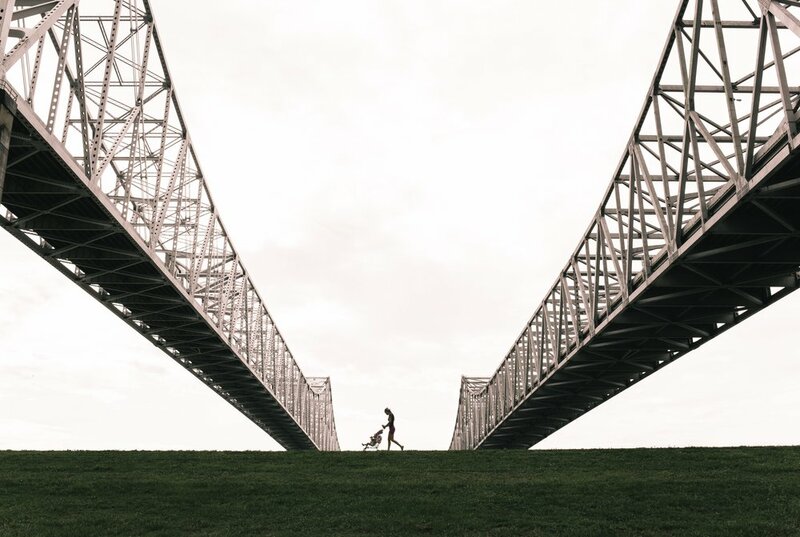 Stroller under suspension bridge, New Orleans. Photograph by Jeremy Paige, undated. Unsplash collection. Used with permission. Map showing development of New Orleans in 1841 and 1880. Author unknown, public domain. Wikimedia Commons. Richard Florida is a University Professor and Director of Cities at the University of Toronto’s Martin Prosperity Institute, and a Distinguished Fellow at New York University’s Schack Institute of Real Estate. Lauren Michaud Knotts serves as the Director of Communications for the Center for Planning Excellence.